Conveyor Belt sushi, also known as sushi-go-round or sushi train, is kaiten-zushi in Japanese. If you aren't familiar with what kaiten-zushi is, it's a restaurant with a rotating belt and sushi plates are placed on top of the belt. You just take a seat at the counter and pluck the dishes that you want. The final bill is based on the number and type of sushi you have eaten. 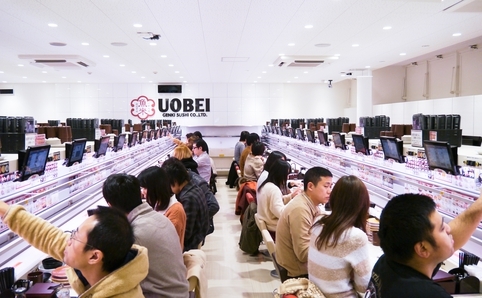 However, Uobei is not your typical kaiten-zushi shop. Instead of the typical conveyor belt counter, there is a multi-lingual touch screen at each seat and you can place your order at these screens. When you first enter the shop, you are given a small clipboard with a number on it and the number is your assigned seat. First you enter your order (you can order three menu items at one time), then your sushi is delivered to you on a high-speed chute! And the sushi pieces aren't so elaborate, though you can't beat the rock-bottom price of 105yen for each menu item. The more special items on the menu will cost a little bit more. Uobei has beer and drinks available as well. No Japanese language is needed at Ueboi. 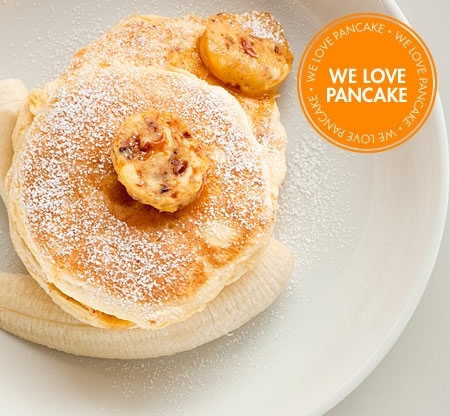 It's perfect for everyone; the budget traveler, families and people with big or small appetites. There is no danger of any left-overs! Yoshiaki Shiaishi (1914-2001) invented conveyor belt sushi because he had a problems staffing his small restaurant and struggled to manage the place himself. He came up with the idea after watching beer bottles go by on a conveyor belt in an Asahi beer brewery. He opened his first kaiten-zushi restaurant named Mawaru Genroku in 1958 in Osaka after five years developing the technology. 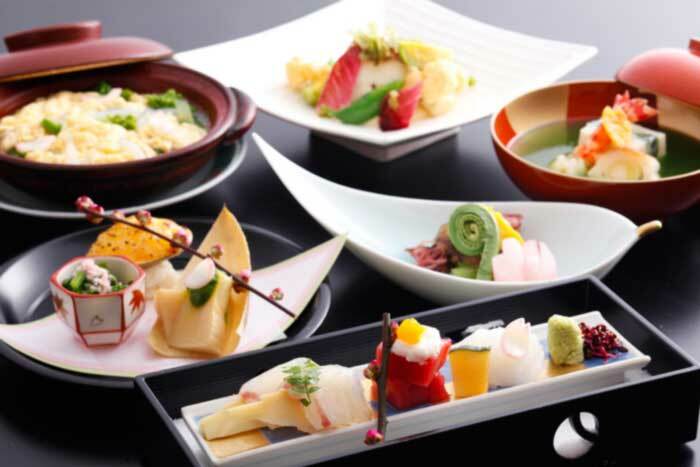 After many years, this idea has been built upon by different companies and restaurant owners to create a fast, easy way to enjoy Japan's most famous cuisine. 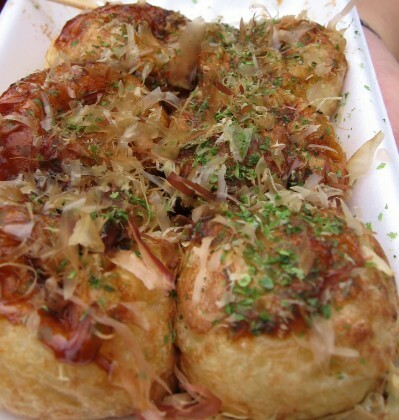 We stop for for lunch at Ueboi along the Tokyo Traditions and Trends tour. Why don't you join us for a quick sushi lunch? Edo Wonderland, a place where you can experience old world Japan! 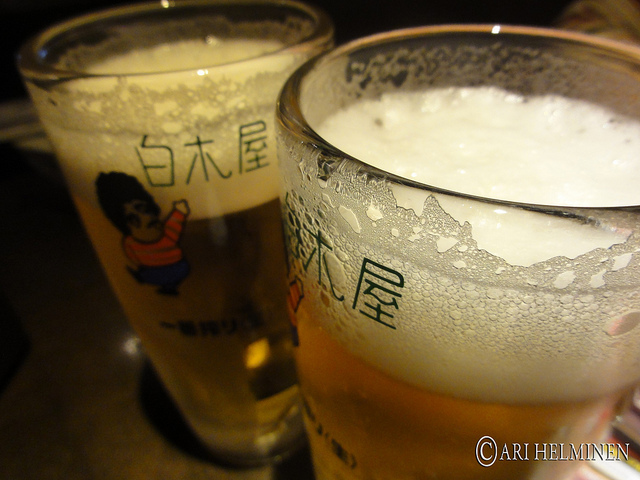 The Japanese Izakaya; much more than just a bar!